A toddler quilt cover, personally handmade using 100% cotton and flannel. 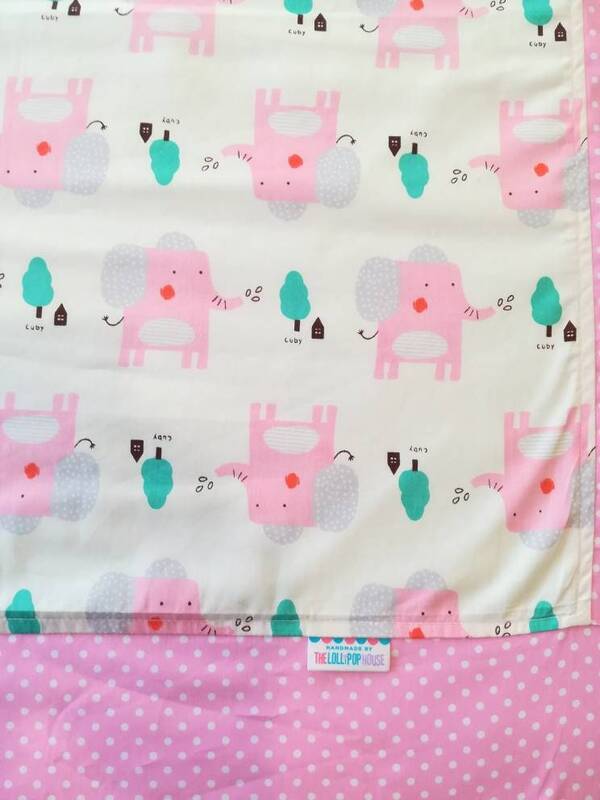 Comes with snap buttons at the bottom of the blanket to keep your quilt/duvet in the cover, and also to prevent your little one climbing into it. Now you can wash your quilt and cover seperately. For personalization order with name embroidery, please feel free to drop me a convo.